The Crossfire Minute: There Is a Remnant! In my last post you may have wondered, "this is horrible, how can so many people be confused about what the Bible says?" You may have stood on the threshold of despair from such deception in the church. 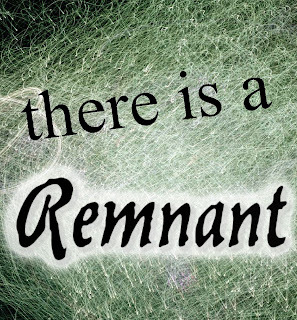 But remember I said there is a remnant! Hallelujah, there is a group of believers that knows their identity in Christ. They know who is their enemy and who is their friend. They are clear in their beliefs and have not succumbed to the "blender"!! From Africa, to Asia, to South America, to the U.S. there is a remnant who both understands the reality and strategies of Satan and who manifests the power of the Holy Spirit. This remnant is filled with the Holy Spirit (Eph. 5:18), sealed by the Holy Spirit (1 Cor. 1:22), lives according to the Holy Spirit (Rom.8:4, Gal. 5:16), knows that God displays signs and wonders through the power of the Holy Spirit ((Rom.15:19), knows that spiritual truth only comes by the Holy Spirit (1 Cor. 2:13-16), understands that the Holy Spirit intercedes for the saints (Rom.8:27), are saved by the sanctifying work of the Holy Spirit (2 Thess. 2:13), preaches the gospel by the power of the Holy Spirit (1 Pet. 1:12), worships by the Holy Spirit (Phil.3:3), prays in the Spirit on all occasions(Eph. 6:18), and declares the wisdom of God to rulers and authorities in heavenly realms (Eph. 3:10). 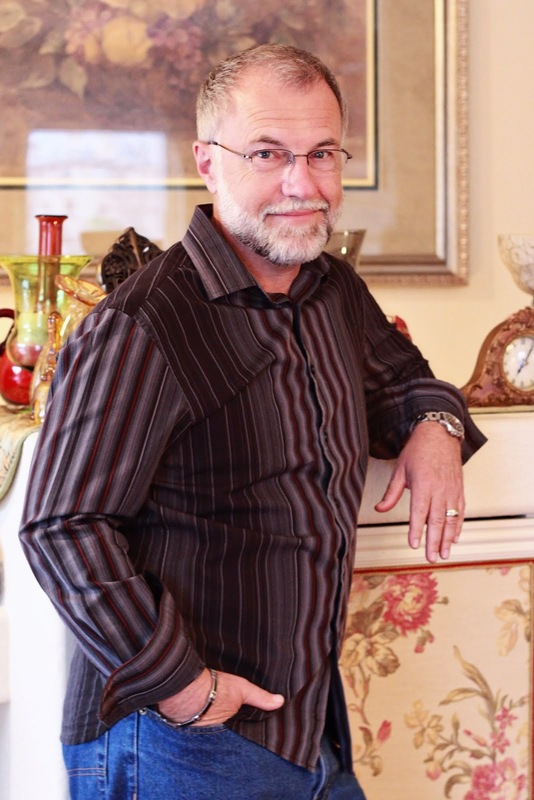 This remnant of the church is coming alongside leaders to clarify the Truth of Jesus Christ and His resurrection power, to demonstrate the activity and gifts of the Holy Spirit and to appropriate victory over all the strategies of Satan and the demonic. It is this remnant that undergirds leaders to advance the Kingdom of God in their city, region, nation, and nations. Leaders, be encouraged by this remnant that has not submitted to the blender!! They are among you, just see and perceive who they may be.